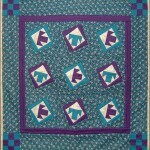 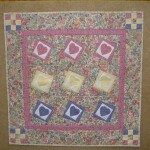 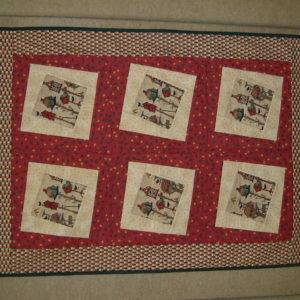 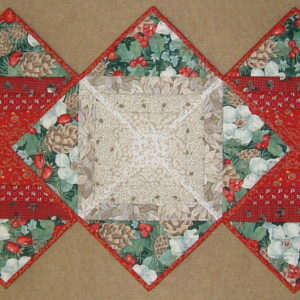 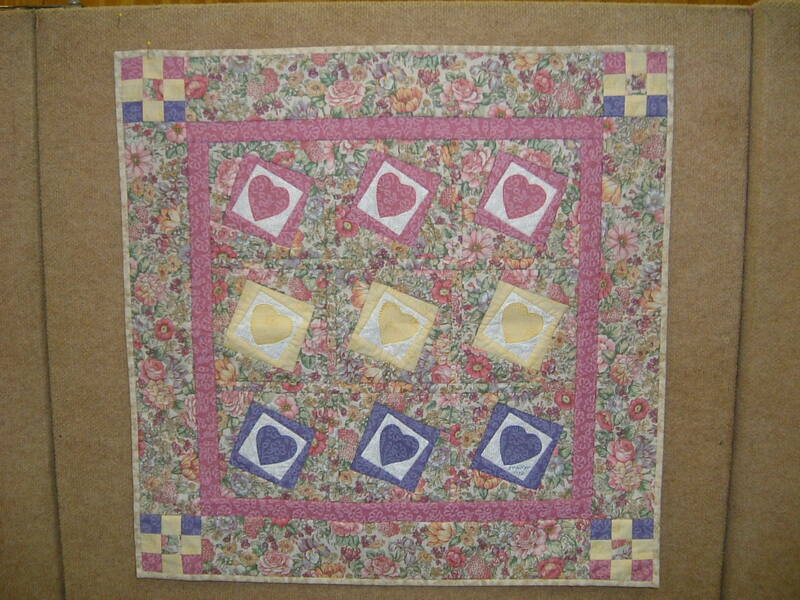 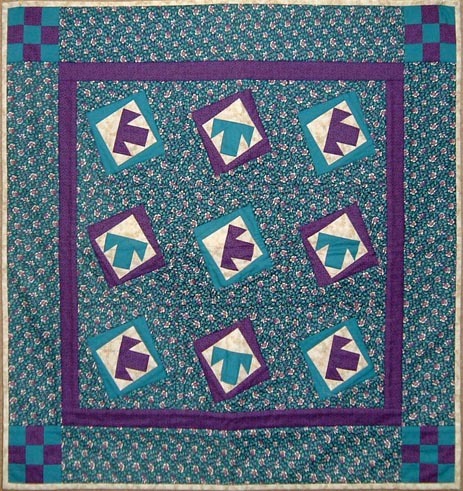 Both Double Image 1 and Double Image 2 are the same style of work with this one in miniature blocks making a small quilt. 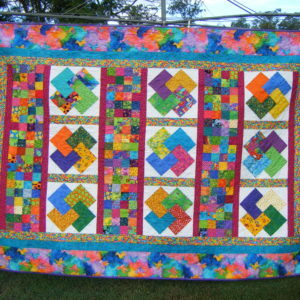 You could make more blocks and change your quilt size. 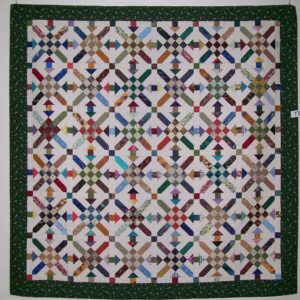 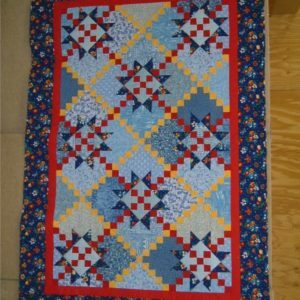 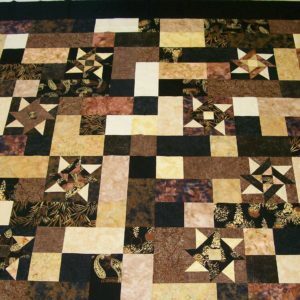 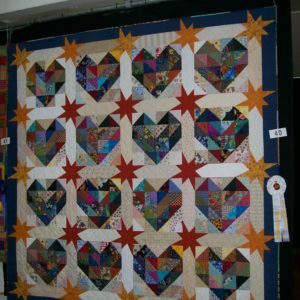 Thin pellon is used in both of these quilts as the wadding and you will be making 2 quilts in one – display different sides for different occasions.